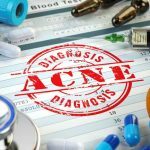 Are you struggling to get acne under control? 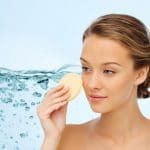 It is always best to treat acne with a complete skin care system, but if you just don’t have the cash for the best acne care products, there are simple methods of getting blemishes under control. 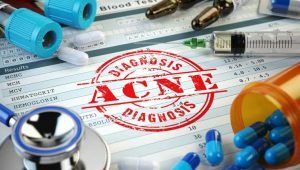 Nearly everyone has acne at sometime between the ages of 7 and 22. It may be mild, or it may be severe. 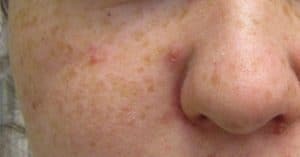 It might just cause embarrassing whiteheads, blackheads, and pimples, or it might leave debilitating scars, nodules, and cysts. 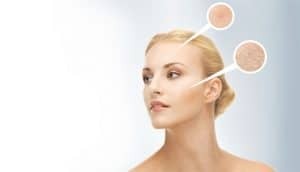 Some people are blessed with skin that never wrinkles and that springs right back after acne. 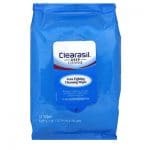 Acne and problem skin, however, require special solutions. 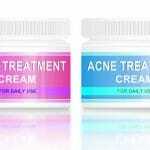 The two types of skin that suffer the most acne problems are very fair and very dark. 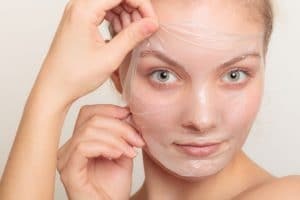 Will a Chemical Peel Cure Your Acne and Scars? 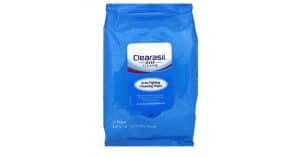 Acne pads are the cheapest way to treat acne. 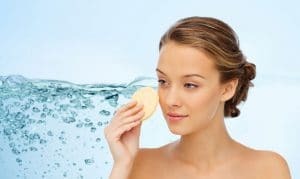 Unfortunately, acne pads are often the worst way to treat acne. Finding the right acne pad requires doing your homework—or letting us do it for you. 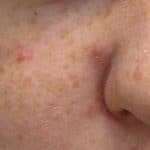 Do you spend hours and hours on skin care but still suffer sudden acne breakouts that seem to happen for no reason at all? 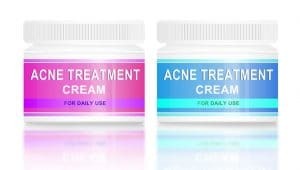 The fact is, some of the things well-intentioned experts recommend for treating acne actually make it worse. Knowing what causes your breakouts is essential to stopping them. 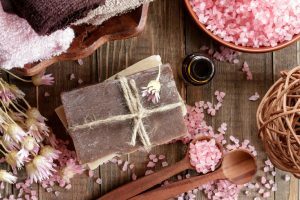 Whether you treat your skin with an acne gel, acne cream, acne foam, or acne lotion is not as important as the ingredients the product contains. 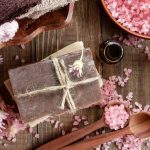 For some skin care problems, however, lotions are best.